GK Writes: As we begin another New Year I would like to ensure that as an employer I am up-to-date on any new laws and changes that are coming into force? Are there any updates in employment law that I will need to be aware of? There are a number of changes which have been confirmed to come into force in 2016, along with others which are highly expected to happen, writes Peter Done, managing director of Peninsula. Most scheduled changes will be implemented in April 2016, but possibly the most expected – increase of Statutory Maternity and Sick Pay, will not take place as the current rates will stay the same. They are due to be reviewed again in April 2017. Kicking the year off is the next step in the story of zero hour contracts. From 11th January, individuals will be able to claim automatic unfair dismissal/detriment if they are dismissed for breaching an unenforceable exclusivity clause. Of particular significance is the implementation of the new National Living Wage rate on 1st April. This will effectively insert an additional band into the National Minimum Wage (NMW) categories as both will exist beside each other. The rate of the National Living Wage will be £7.20 per hour, applicable to all aged 25 or over. 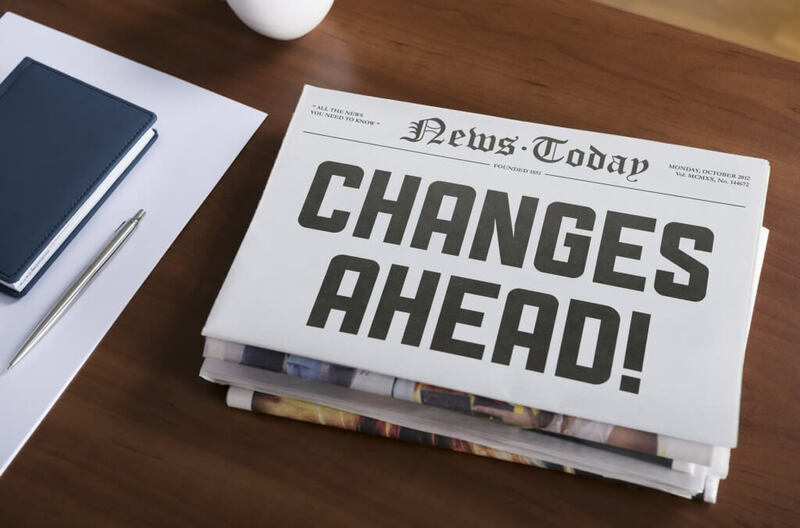 The next change to be introduced in April is an increase of the penalty payable to the Secretary of State for employers who have failed to pay NMW to their workers. Employers will find themselves liable for a penalty of 200% of the amount owed to the workers, instead of the current 100% limit. However, the maximum penalty will remain unchanged at £20,000 per worker. Also from April, employers of apprentices will be relieved of paying National Insurance contributions if the apprentice is under 25. The aim is to make it more desirable for employers to offer apprenticeships, as employing apprentices under 25 will be cost-saving compared to employees over 25 who will be entitled to the National Living Wage. Another new introduction is that exit payments paid to public sector employees will become repayable if the employee is re-engaged in the same part of the public sector within 12 months. It is also expected that both the Immigration Bill, which will bring in higher penalties for employing illegal workers, and Trade Union Bill, which will effectively make it harder for workers to have a lawful strike, will be introduced.